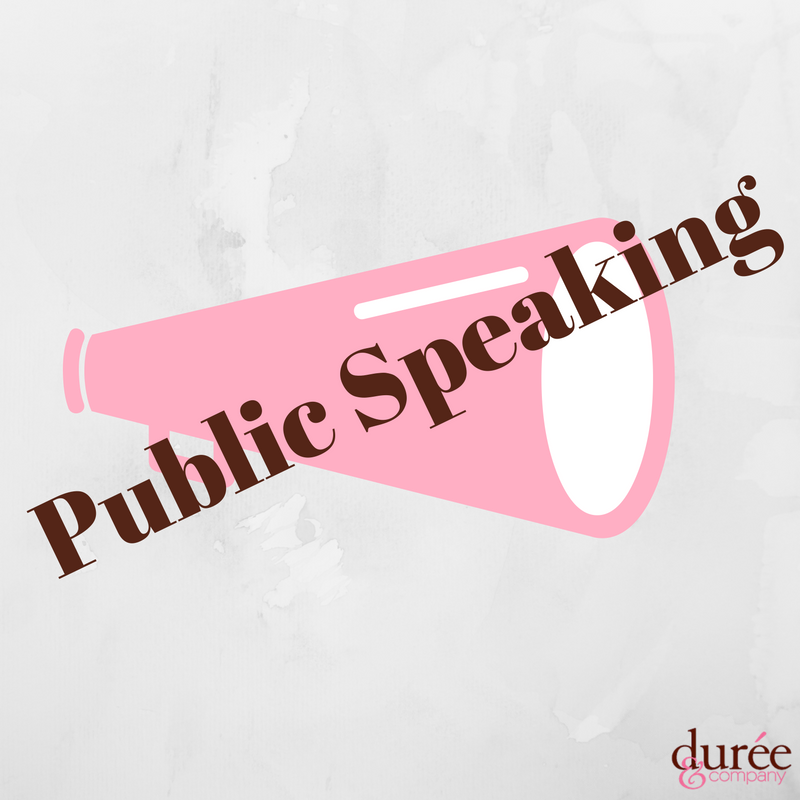 Public speaking doesn’t come easy for many people, but it is a very important and admirable quality to have. 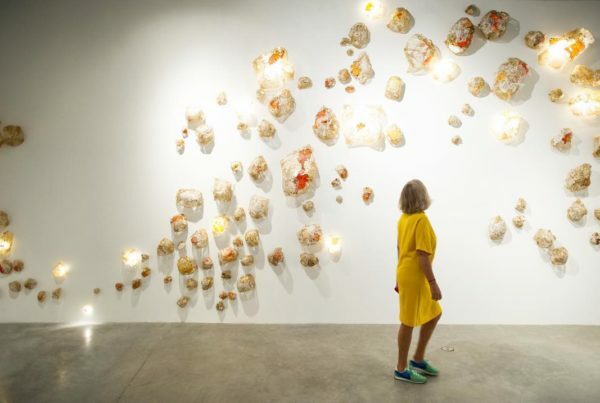 To be able to keep an audience engaged and be comfortable while doing so is a talent not everyone possesses. However, this is a skill everyone can learn and having the ability to speak well in public may bring you more opportunities and credibility as a professional. 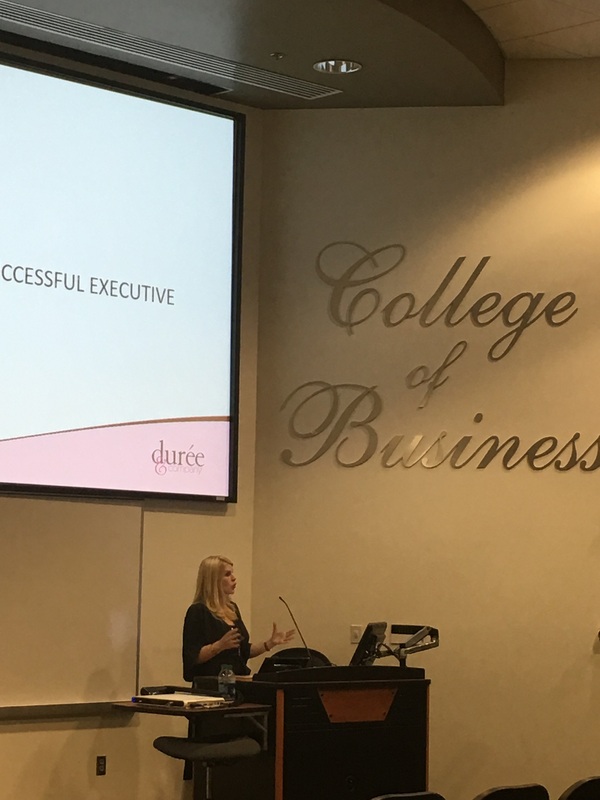 It was an honor when Durée & Company President Durée Ross was invited to speak to students in Florida Atlantic University’s MBA Executive Business Program last week about what it’s like to be an executive. So what exactly goes in to prepping for public speaking? 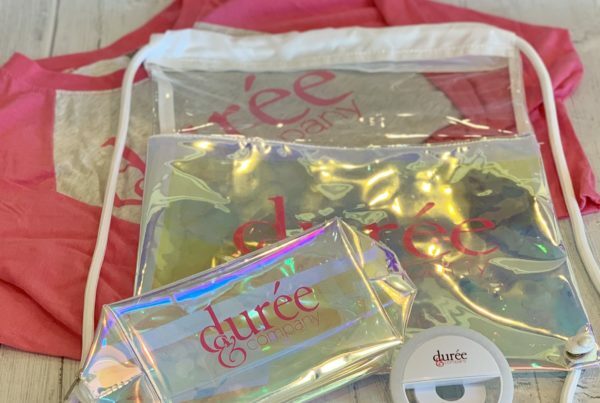 Below is a list of five tips that we at Durée & Company keep in mind when asked to speak in public, whether it’s a new business pitch or giving a presentation at an industry event. Start with a strong hook – This will set the mood for your speech. 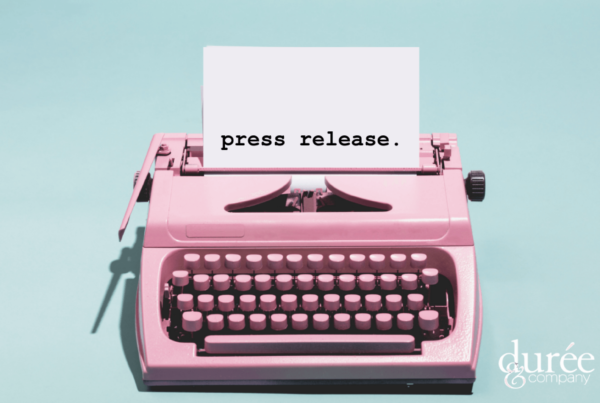 You want to grab your audience’s attention right away and give them something to open their minds, whether it be a personal story, a statistic, or a question for the audience. Know your audience – The demographic of your audience is very important. Know who you are talking to and what the audience wants to get out of your speech. Rehearse – Do not overlook this step. Practice out loud in front of a mirror, a friend, or a family member. The more you rehearse, the more comfortable you will feel and the more your speech will flow. Smile – If your audience feels that the content matters to you, they will likely stay more engaged. If they feel a disconnect between you and what you are speaking about, they could lose interest. Relax – Remember to take deep breaths. If you’ve been rehearsing and have your beginning hook ready to go, then you’re off to a great start! While picturing everyone in their underwear may work for some people, more opportunity (and confidence!) will come your way if you keep these tips in your back pocket for the next time you are prepping to speak in public. And remember, it’s all about practice, practice, practice!